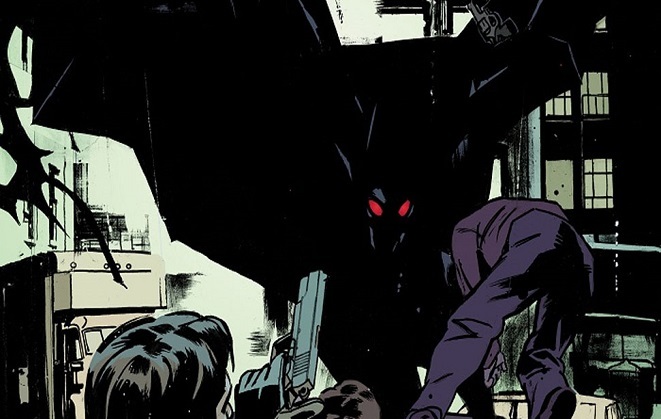 Creature of The Night is a creation of writer Kurt Busiek and artist John Paul Leon and is considered to be a ‘spiritual companion’ to Superman: Secret Identity, created by Busiek with Stuart Immonen. This storyline, first suggested back in 2010, was announced a while ago, now it finally makes its way to publication. This comic tells the story of Bruce Wainwright, a young man who loses his parents in a violent crime – and in his world Batman is a comic book character. 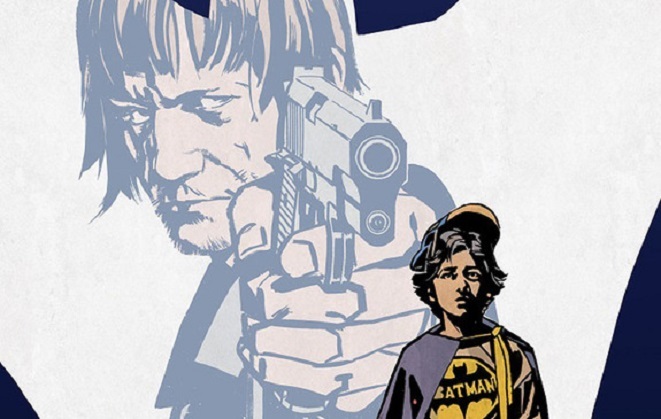 The setting is Boston in 1968 and this young Batman fan’s life begins to have parallels to that of his hero, as he deals with his parent’s murder and the rage he feels inside. There is an Alfred-type character who shares narration with Bruce, providing context and perspective to the story, which contrasts with the intensity of the emotional response from Bruce. The artwork from John Paul Leon is incredible, artfully bringing to life the horror of a child having his parents murdered in front of him and the trauma he goes through. This tale is part crime and part horror, as this Bruce tries to combine his life with that of Bruce Wayne, the development of his fantasy world allows him to deal with his loss and also provides an outlet for his desire for vengeance. There are four issues in this series. This first 48 page issue is published on November 29th and is available to pre-order now.